All of us are aware that exercise is an important key to health. However, maintaining optimal health and well-being is more than just training regime. 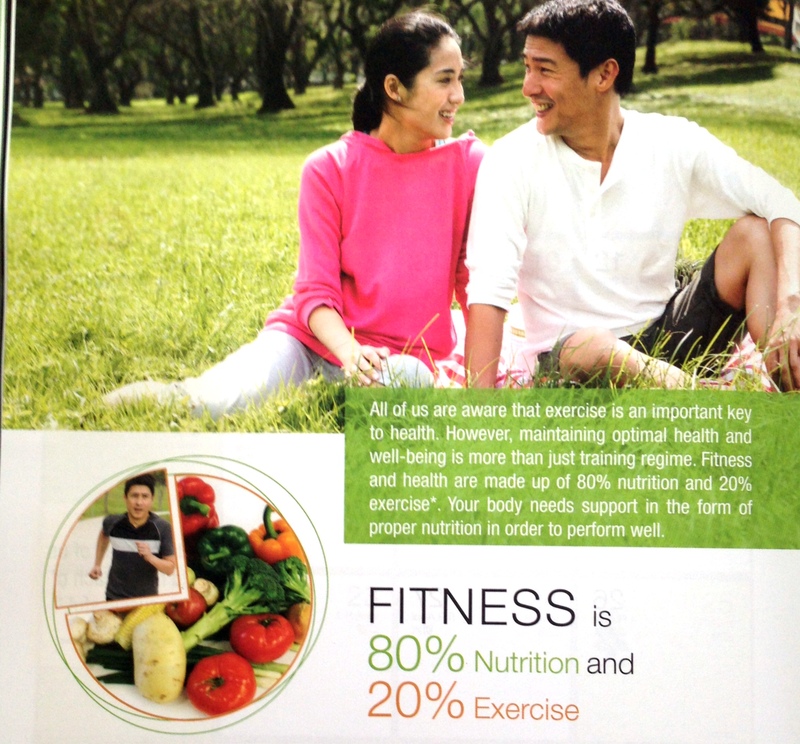 Fitness and health are made up of 80% nutrition and 20% exercise. Your body needs support in the form of proper nutrition in order to perform well. A well balanced meal prior to exercising can help fuel the body, reduce early onset of fatigue and speed up post-workout recovery. A pre-workout meal should provide sufficient fluid to maintain hydration, be relatively high in carbohydrate to maintain blood sugar levels and moderate in protein. Depending on your exercise routine you want to have your mail early enough. For example for weightlifting min. 2 hours before – for Cardio training min. 3 hours ahead. During exercise, the primary goals are to replace fluids and provide carbohydrate for the maintenance of blood sugar levels. Carry a lightweight water bottle and snacks that can be conveniently consumed during workout. After a strenuous physical activity, your body needs to rebuild and repair and you need to replenish the fluids lost. A post-workout meal should provide a fair amount of carbohydrates and very important protein. Carbohydrates help replenish your energy stores while protein helps to repair muscle tissues.